Smoke and fire protection can save lives as well as the physical assets of your business. 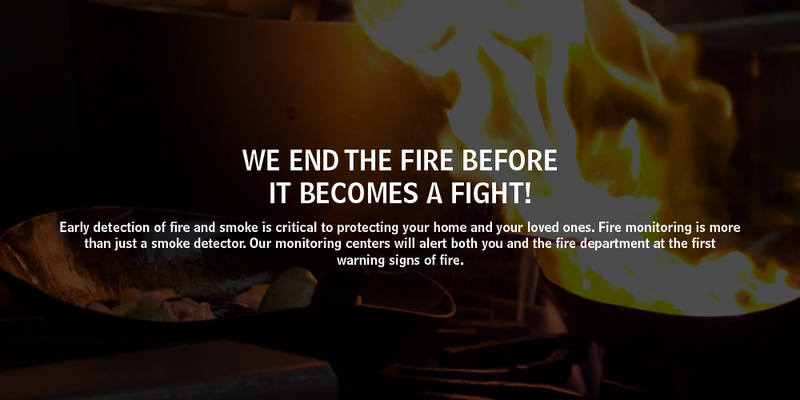 Because you never know when a fire might occur, ensure that you business is protected with state-of-the-art smoke and fire detection technology form Migrafill. With a range of products to choose from, Migrafill will provide smoke and fire protection products tailored to meet your business’ unique needs.